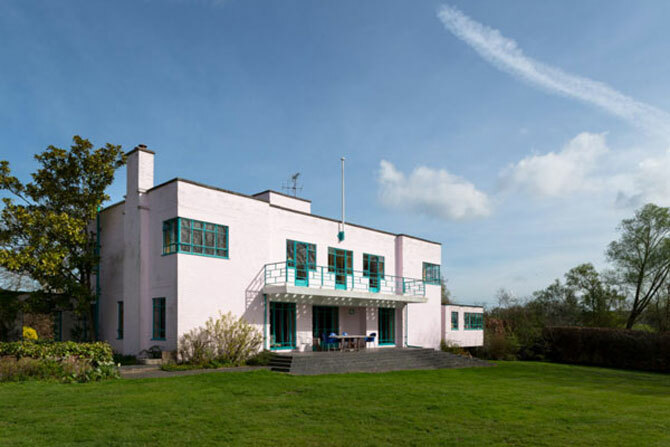 Trust me, this 1930s Messrs Joseph and Sir Owen Williams-designed art deco property in Great Easton, Essex is the most original property of this type you will ever see. 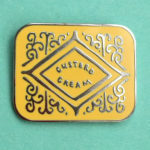 It even has the original 1930s wallpaper on the walls. 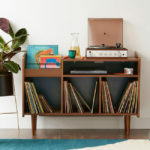 Oh yes, up for sale too. 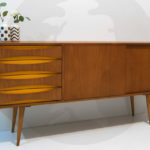 Fancy something 1930s? 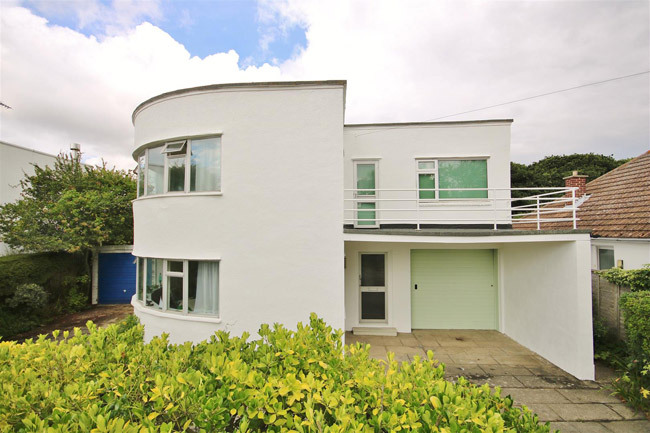 This JT Shelton-designed art deco property in Frinton-on-Sea, Essex is just up for sale and featured on WowHaus. Completely renovated, but still with a bold period exterior that fans of the era will love. 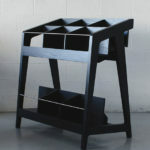 It was up for sale, then it seemed to disappear off the market. 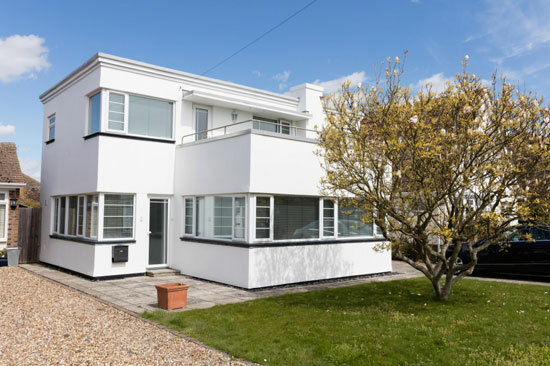 Now this 1930s Oliver Hill-designed five bedroom art deco house in Frinton-On-Sea, Essex is back at a much cheaper price. 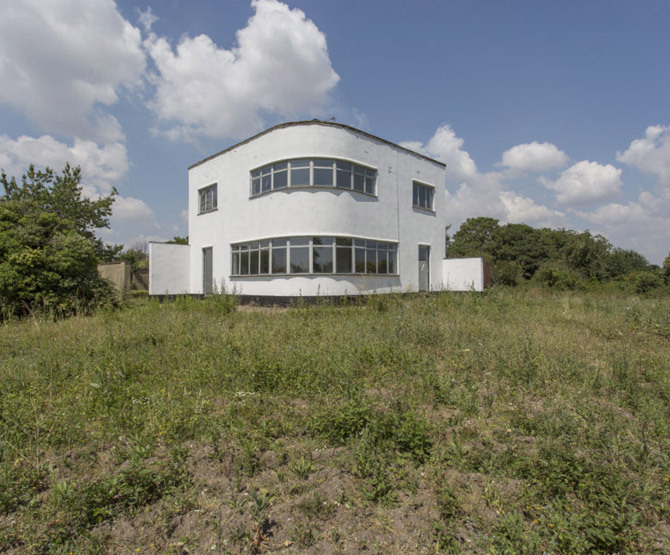 Houses (in the UK) don't get much more distinctive than this Peter Aldington-designed modernist property in Higham, Colchester, Essex.